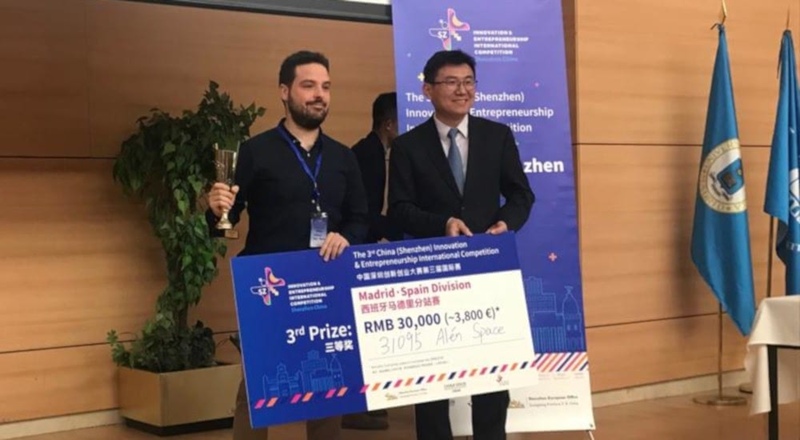 Alén Space has been one of the 10 innovative projects chosen today in Madrid as finalists of the third edition of the China Innovation & Entrepreneurship International Competition. 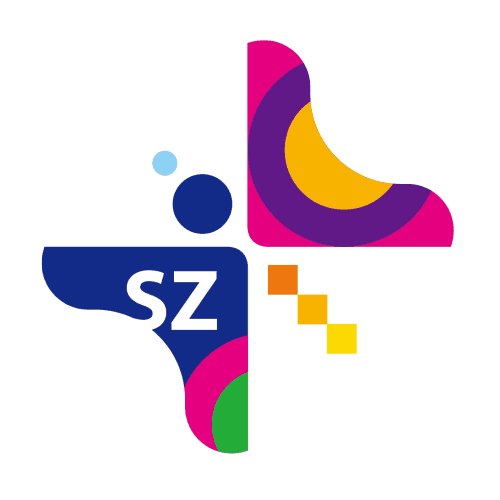 In Spain, a total of 209 candidates have applied for the competition, among which are the 10 projects that will be at the grand final in Shenzhen (China) from the 9 to the 12 of April. Other startups chosen in Sydney, Toronto, Berlin, Tel Aviv, Tokyo, Stockholm, Boston, Silicon Valley and London will be there, too. In addition to the opportunity of sharing experiences with some of the most innovative startups in the world, the China Innovation & Entrepreneurship International Competition allows us to open our brand, products and services to such a strong and expanding market as China. 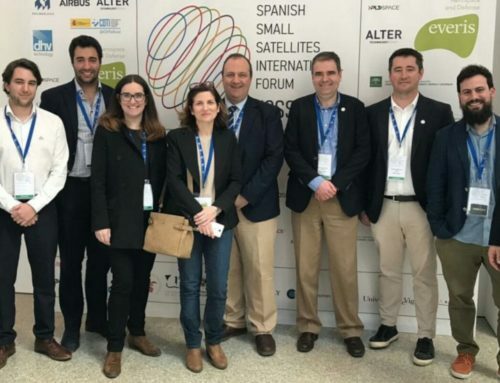 One more example of the growing interest from international markets for the solutions based on Alén Space’s nanosatellites. 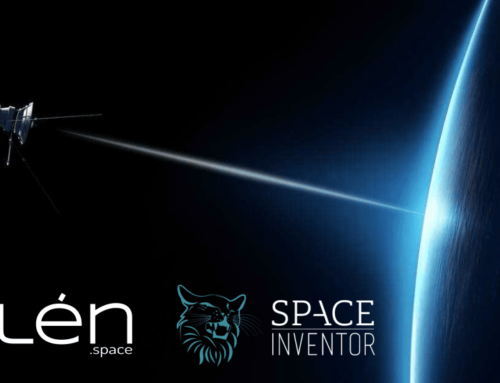 Anton Vazquez, as the startup’s co-founder, has been the person in charge of representing Alén Space in the Madrid competition. The next step will be Shenzhen, which in recent years has become the cradle of some of the most important tech companies in the world. 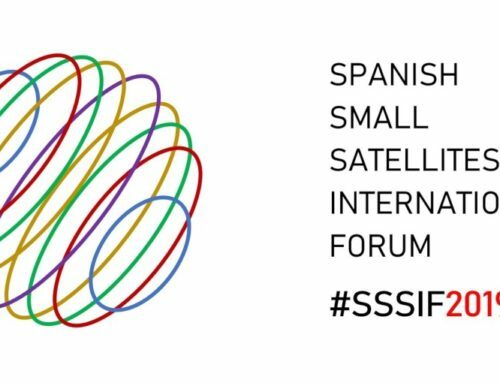 In this luxury scenario, Alén Space will show its design, manufacturing and operation services for small satellites.